The magazine’s City Life Index 2018, published this week, ranked Singapore 31st out of 32 cities, one spot above Istanbul, based on a survey of more than 15,000 people. Chicago topped the index, followed by Porto in Portugal and New York City, scored on factors such as food, drink, culture, friendliness, affordability, happiness and liveability. 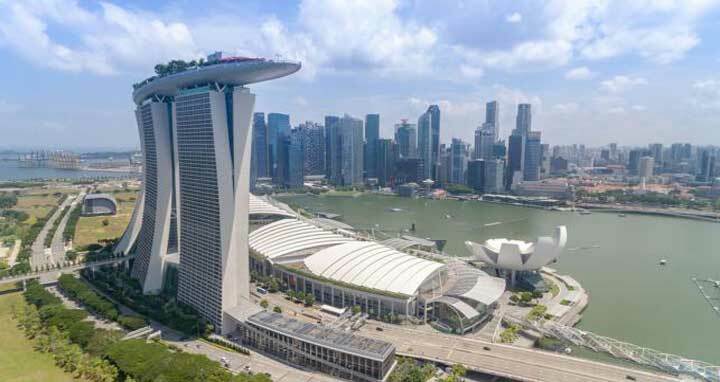 The message backdrop features Universal Studios Singapore, the Formula One race, and the city’s Artscience Museum, as well as a newly-opened A J Hackett bungy jump at Sentosa island. It is not the first time the tourism board has rebuffed what it regards as misconceptions of the island.